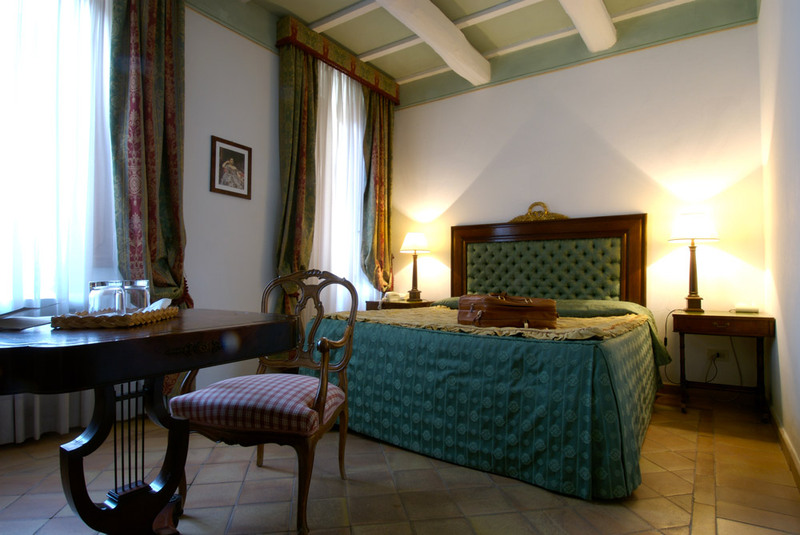 Each of the 41 rooms of the San Biagio is different, both in structure and in furnishings. 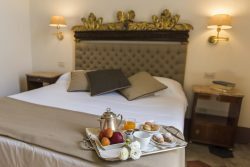 By skilfully making use of the spaces and the building’s architecture 15 Classic rooms, 13 Superior rooms, 5 Junior Suites, 5 Suites, and 3 Master Suites have been created. The result is that, whilst they have kept their historic character with frescoed ceilings or exposed beams, the rooms are equipped with all the essential modern comforts. Even within the same category, you are guaranteed a room which is unique: the structure and the decor of the room will be a surprise until the moment you enter! 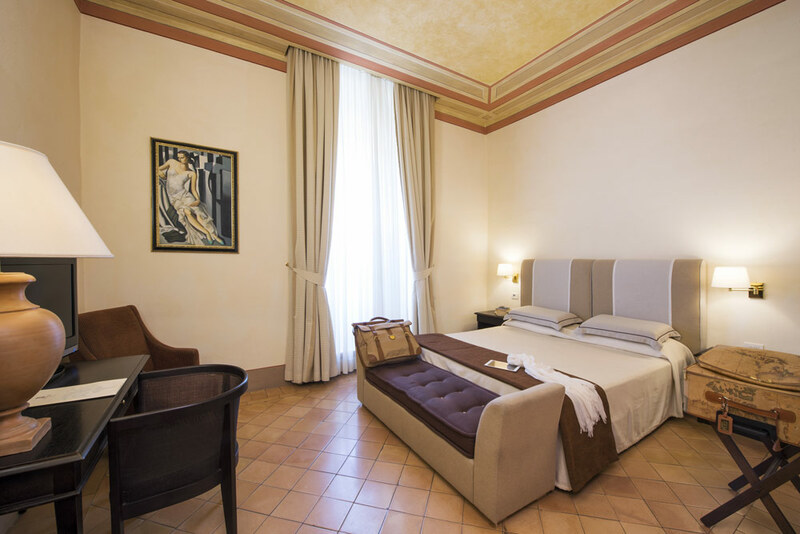 Superior Rooms satisfy every guests’ demands. They are all different from each other, but they have all the needed services. Junior Suite are the perfect solution for who desire a charming and elegant stay in an exclusive context. 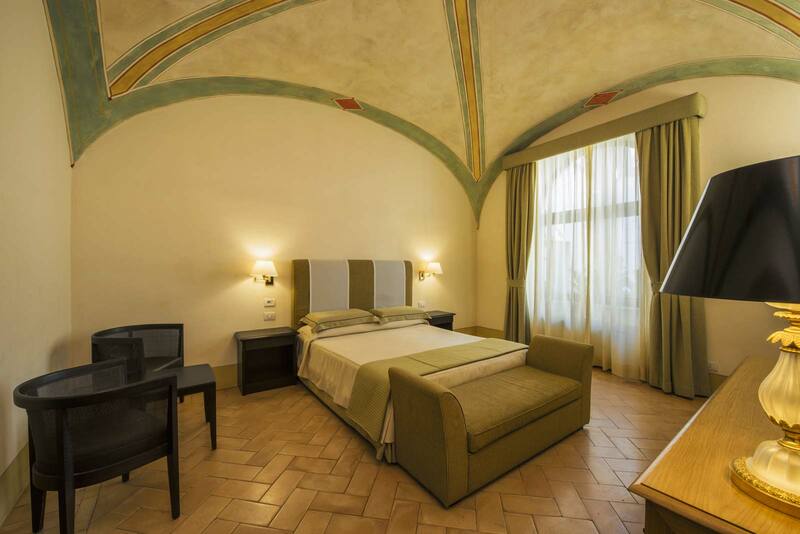 Sleep under a frescoed ceiling, relax with a hydro-massage or enjoy the view from the balcony: everything is possible with San Biagio’s Suites. And even more! Master Suites are the ultimate solution for style and comfort lovers. 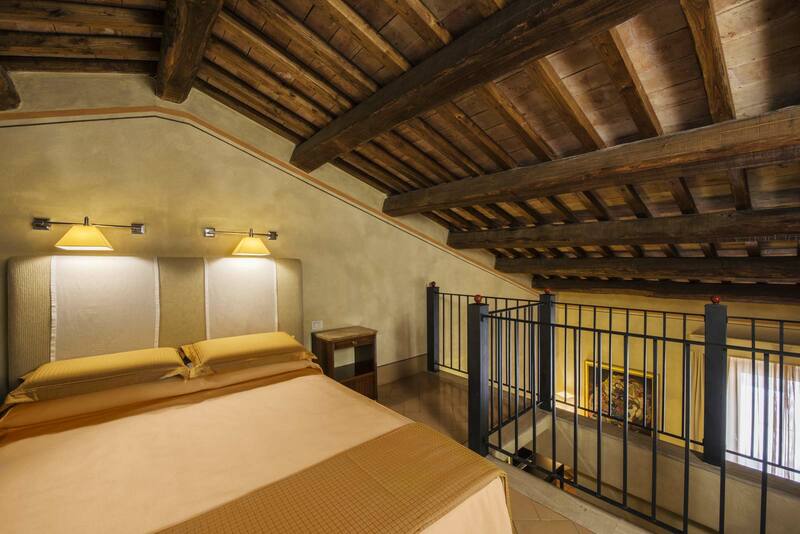 It will seem to be in a Renaissance apartment.